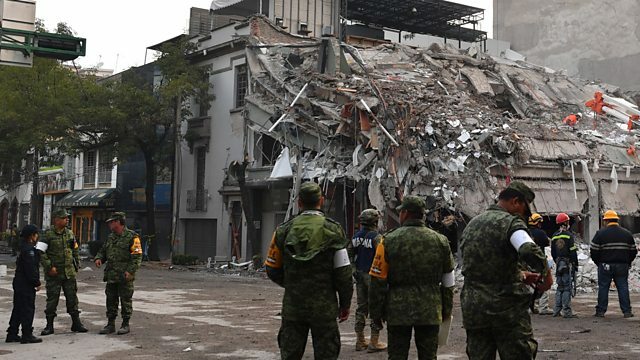 BBC World Service - Science in Action, Mexican Earthquake, Why is Mexico so susceptible to earthquakes? Why is Mexico so susceptible to earthquakes? Mexico has suffered two major earthquakes in as many weeks. With the death toll currently in the hundreds and thousands more left homeless, it seems that the particular geography of Mexico is what makes it so susceptible to the impact of seismic waves. Seismologist Dr Stephen Hicks explains why the second lower impact earthquake had more serious effects than the earlier stronger one.